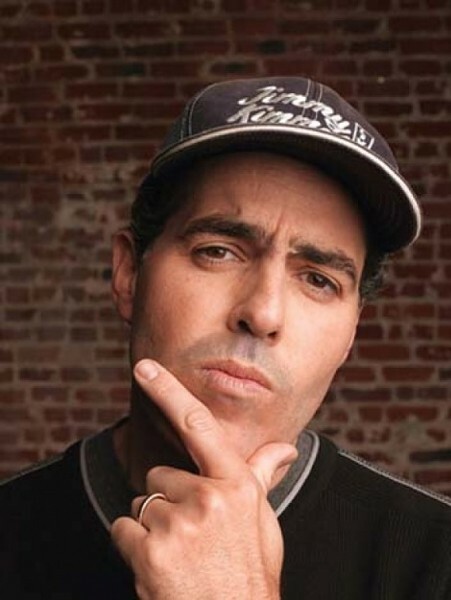 If you’re not a follower of the stand-up comedy circuit, you likely know Adam Carolla as co-host of Loveline, a radio advice show that teamed him up with Dr. Drew Pinsky, or from his television breakout hosting The Man Show on Comedy Central with Jimmy Kimmel. He also helped create the TV show Crank Yankers, which acted out phone pranks. Now, like several other comedians who have long felt hampered by corporate radio and its forbidden words, he’s taken to the world of podcasting—and The Adam Carolla Show has been the most downloaded daily comedy podcast on iTunes since its inception in March 2010. The caustic comedian takes the stage for two sets in West Valley City. Both are all-ages shows, but still feature provocative bits about things like “gaydar” and “What Won’t Adam Complain About?” (The answer is, not surprisingly, nothing—including and especially the costs of producing a podcast.) “Why I Hate L.A.” shouldn’t elicit much argument. The Adam Carolla Show live presentation is a unique production featuring photos and video illustrating fan-favorite stories of Carolla and friends growing up in Hollywood, and celebrities often join the show to be interviewed remotely via Skype. Some of the funniest stuff he ever did was as the sarcastic foil to Dr. Drew’s earnest answers to callers’ conundrums and crises, still sensitive to their adolescent predicaments. That’s what’s best about Carolla’s comedy: He can be the “man’s man” on The Man Show yet never take anything, including himself, too seriously.